3D Rendering of the flag of Finland waving in the wind. - Stock Footage, Inc.
Home Objects 3D Rendering of the flag of Finland waving in the wind. Tags: 3 dimensional, 3d, alpha channel, animate, animation, blowing, blown, CGI, computer generated, countries, country, ethnic, finish, Finland, FLA0000A012, flag, flags, flap, flapping, HD, nation, national, nations, royalty free, stockhdvideo, thing, wave, waving, wind, world. A 3D Rendering of the flag of Finland waving in the wind. 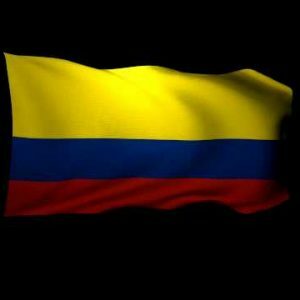 3D Rendering of the flag of Colombia waving in the wind.